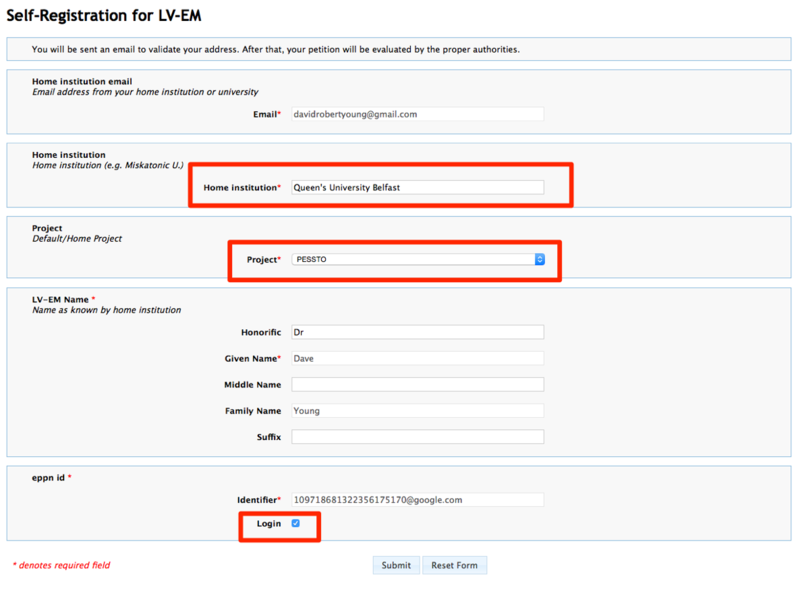 GraceDB is the database that hosts all of the information relating to the gravitational waves, including the probability skymaps and EM followup logs. You will want to register for this service. Please note the signup process is extremely clunky and confusing! Please follow these instructions carefully and if you have any issues, let Dave Young know and he'll try and help you out. 1. 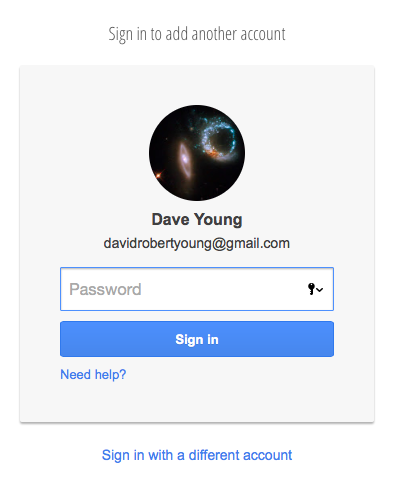 GraceDB uses the Google OAuth2 for authentication and authorisation of LV partners (like us). 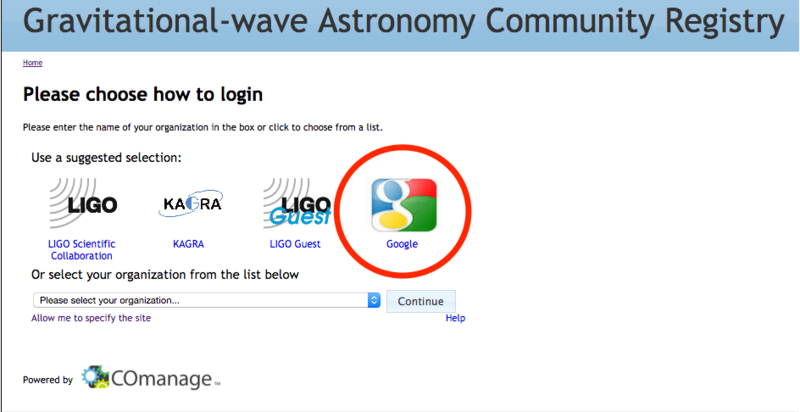 So to avoid any headaches, make sure you're signed out of your PESSTO account by navigating to www.google.com. 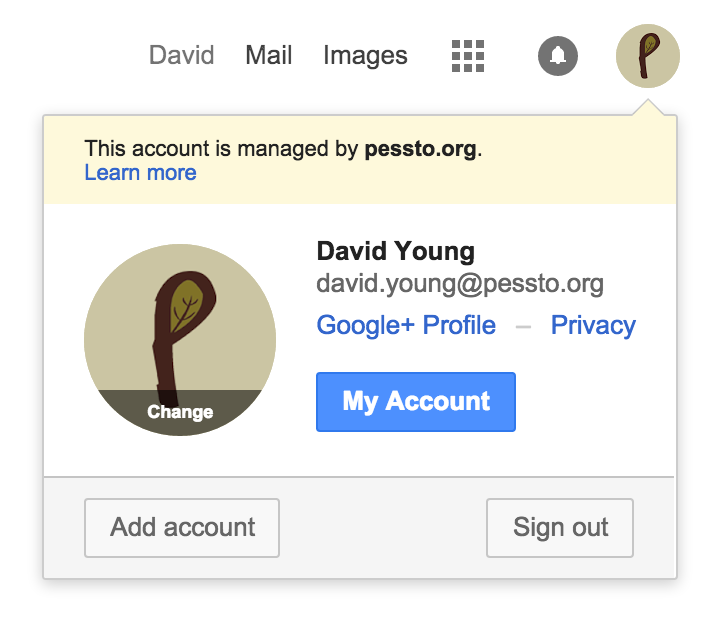 If you see a profile icon in the top right corner of the screen, click on it and sign-out of your PESSTO account. Otherwise continue to step 2. Your request should get sent to Stephen who can then approve you as a PESSTO member and you'll be able to access the GraceDB database. Note, make sure to sign-up for GraceDB BEFORE requesting the GCN circulars. 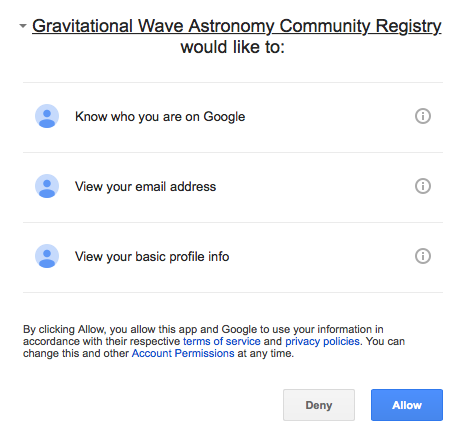 There are two flavours of GCN reports that are sent out from the LIGO-Virgo consortium, notices and circulars. Notices are the machine-readable alerts that you don't need to bother with; you want to sign up for the circulars. Your request will probably be forwarded to Scott Barthelmy who has to manually approve your request (he's usually very responsive).